Suzanne McCarthy Kadlec (nee Roeckelein) died unexpectedly September 23 in Mesa, Arizona, at the age of 81. Suzanne is survived by her husband Thomas Kadlec, daughter Jacquelin McCarthy, son-in-law Patrick Riley, brother Jon Roeckelein, and sister-in-law Renee Roeckelein, as well as stepchildren and stepgrandchildren. 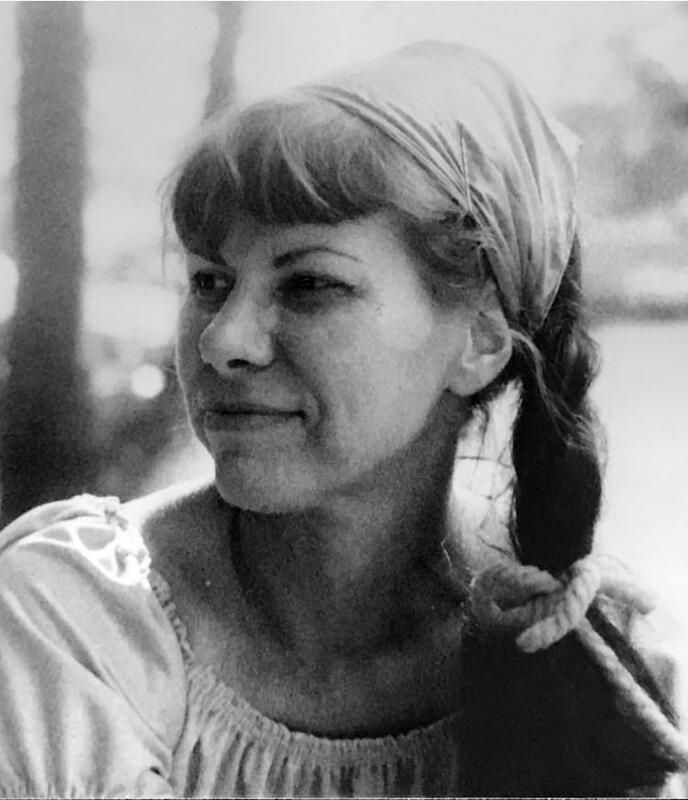 Suzanne was born July 23, 1936, in Syracuse, New York, to Ann Muriel and Edward Roeckelein. She graduated from Cortland State Teachers College (now State University of New York at Cortland), worked as a physical education teacher in New York, and earned a masters in French from the College of Saint Rose. Following the death of her first husband, John McCarthy, she moved to Memphis, Tennessee, where she met Tom Kadlec, and they were married in 1982. Throughout her life, she loved dancing and music, and she worked for many years teaching ballroom, flamenco, Middle Eastern, and round dancing. She enjoyed tennis, swimming, and traveling and, in later years, was an avid poker and bingo player. When her mother was diagnosed with Alzheimer’s, she supported her care. The funeral is scheduled for 10:00 a.m. on October 14 at Mesa Cemetery. Pastor John Braaten will officiate. In lieu of flowers, donations may be sent to the Alzheimer’s Association, 225 North Michigan Avenue, Suite 1700, Chicago, IL 60601.